Agartala/Aizawl: In view of the Rohingya's movement along the India-Myanmar and India-Bangladesh borders and the on-going Durga Puja festivities, vigil has been increased in the border areas, officials said on Thursday. "Though Tripura has no borders with Myanmar, we have asked the Border Security Force (BSF) to further strengthen security along the 856-km boundary with Bangladesh," Director General of Police Akhil Kumar Shukla told media persons in Agartala. He said: "According to the BSF, over 18 battalions of para-military troopers were earlier deployed along the India-Bangladesh border with Tripura. We have asked the BSF to also deploy their training battalions in these frontiers." The Tripura Police chief said that in view of the Rohingya imbroglio in Myanmar and the on-going Durga Puja festivities, border security has been further intensified to foil any attempt by the Rohingyas, fleeing the Rakhine state in Myanmar, to enter India through Bangladesh. A Mizoram home department official said special secretary (internal security) Rina Mittal and joint secretary (North-East) Satyender Garg last week visited four north eastern states — Arunachal Pradesh, Nagaland, Mizoram and Manipur. 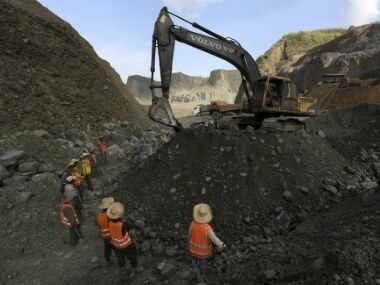 "The home ministry officials studied the India-Bangladesh and India-Myanmar boder issues. 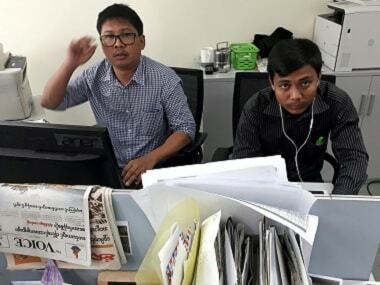 They also observed the free movement of Indian and Myanmarese citizens within 16 kilometres of the border," the state official said. The four states together share 1,643 km of mountainous and unfenced border with Myanmar. Counter-insurgency-trained Assam Rifles personnel are guarding the India-Myanmar border. The home ministry officials also had a series of meetings with the chief secretaries, police chiefs of these states and officers of Assam Rifles. 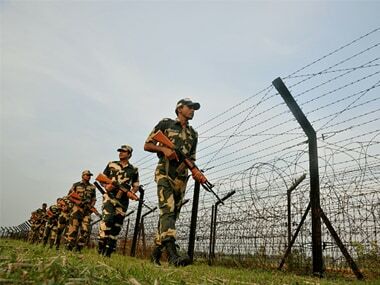 BSF officials looking after security along the Bangladesh border with Tripura and Mizoram said: "Our commanders are taking suitable steps to thwart any attempt by the Rohingya who are fleeing Myanmar from entering Indian territories. The BSF is also prepared to deal with any eventuality." 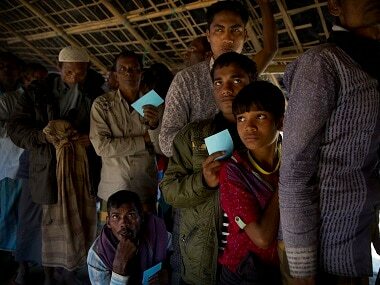 On many occasions in the past, Rohingya had entered Tripura and a few other North Eastern states via Bangladesh illegally in search of jobs. Subsequently, they were pushed back to Bangladesh after following the legal and security formalities. India shares a 4,096-km-long border with Bangladesh in the states of West Bengal (2,216 km), Tripura (856 km), Meghalaya (443 km), Mizoram (318 km) and Assam (263 km). Large parts of these borders with Bangladesh and Myanmar are riverine, mountainous and unfenced, thereby enabling illegal immigrants, intruders and smugglers to cross over without much problem.